Alcazar Live is the most vibrant powerhouse in Roman nightlife. Located in an old cinema house, every week, concerts by Italian or international artists alternated with the resident jazz band light up the stage. Romans come to see the performances while having a relaxed dinner on the hostaria’s covered balcony overlooking the stage, or enjoying a decent cocktail for Rome in the pit. 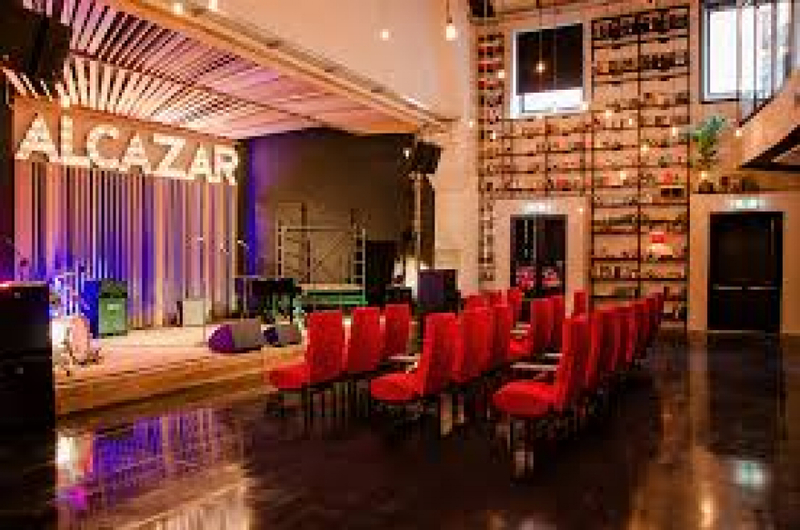 Besides hosting live music, Alcazar Live also hosts stand-up comedy, improvisations and interactive performances. Decorating the club’s walls are temporary exhibitions of young Italian or international artists, vernissages and event installations. And to finish this cultural club’s repertoire, the old Alcazar cinema relives at Live Alcazar with cult screenings, auteur retrospectives and marathons for cinephiles every week. This place hosts dance contests after the live bands, so hang out for awhile!